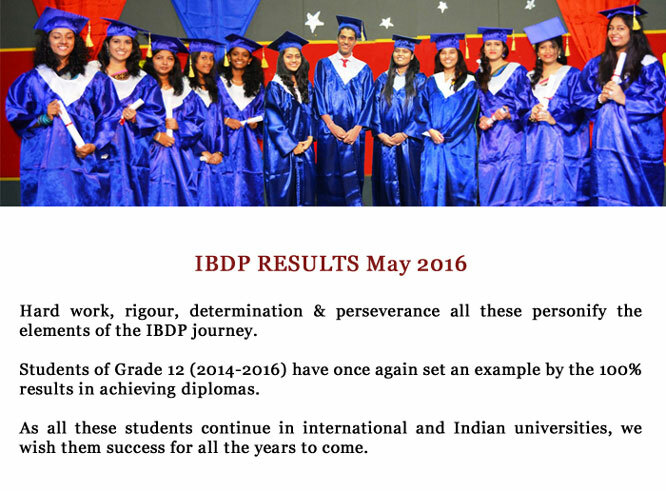 The IBDP students once again made us proud with their achievements at the board examinations this year. Excellent results of May 2014 portrayed commitment, hard work and rigor put in by both the students, as well as the staff. 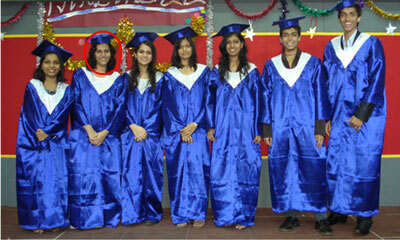 All the IB students acquired admissions in the best of the colleges in India (Mumbai), USA and UK. Deserving students acquired scholarships. We wish them all good luck in their future endeavours. Two students secured admissions in London Universities, one amongst whom, was the only one amongst thousands of students to be awarded a scholarship worth 15.5 lacs, thus launching DPGA in the global academic scenario.